Swan Court is a bespoke residential service which has been designed to support both young people and adults (18-65 year olds) going through transition. 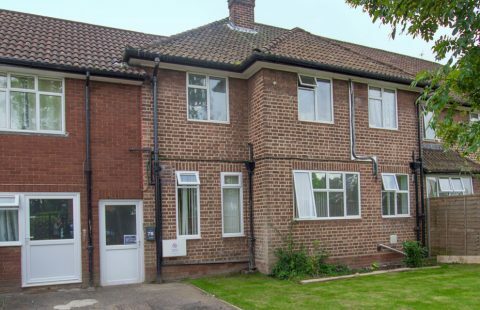 Swan Court is part of a new three-tiered residential and supported living service with social enterprise in between Moseley and Kings Heath, Birmingham. Our service model provides individuals with a complete Transition Care Pathway from Residential to Supported Living services on the same site, with the aim to move onto more independent living in the community over time. For individuals with complex needs, this care pathway creates a balance between new and familiar and decreases anxieties around change. This has proven to facilitate smooth and successful transitions. Individuals are welcomed into either Swan Court, Falcon Mews or Robin’s View, and can join the service most suited to their support needs. Sarah’s fantastic journey from hospital through to full independent living in her own flat in Hemel Hempstead. Sarah’s transition into her own flat took three years, after many years of relapses and long-stays in secure settings – An incredible achievement for Sarah! Swan Court comprises of 8 one-bedroom flats alongside a variety of inside and outside communal spaces. Each individual is provided with their own bespoke flat and Individual Care Package to wrap around their specific support needs. Flats are available on both the ground and first floor, comprising of a bedroom, bathroom and living/dining room. 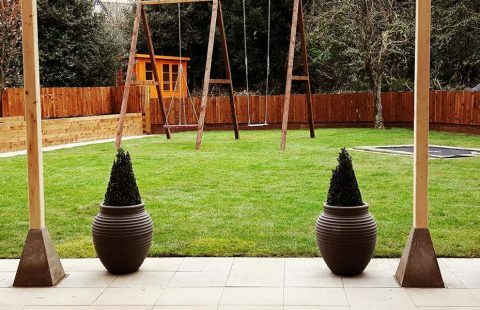 Individuals will also be supported to access the Sensory Garden including Secret Garden, sunken trampoline, purpose built swings, allotment and gardening areas. With its mix of personal and communal space, Swan Court balances the opportunity for independence with social integration and development. This model has proved to be effective in supporting individuals to become significantly more independent over time. Swan Court benefits from close community links, excellent transport links and a team with extensive knowledge of the local area. Based between Moseley and Kings Heath, the service benefits from access to both communities, with easy access to local shops, restaurants, sports facilities, social groups and health services.